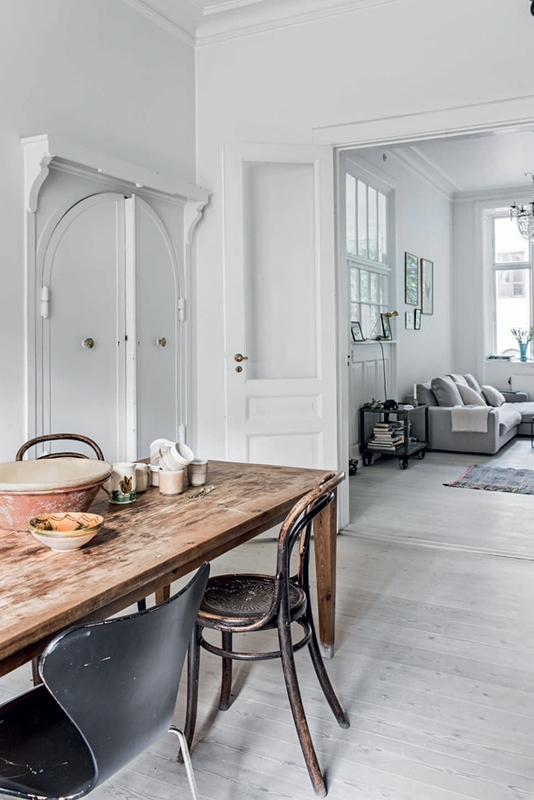 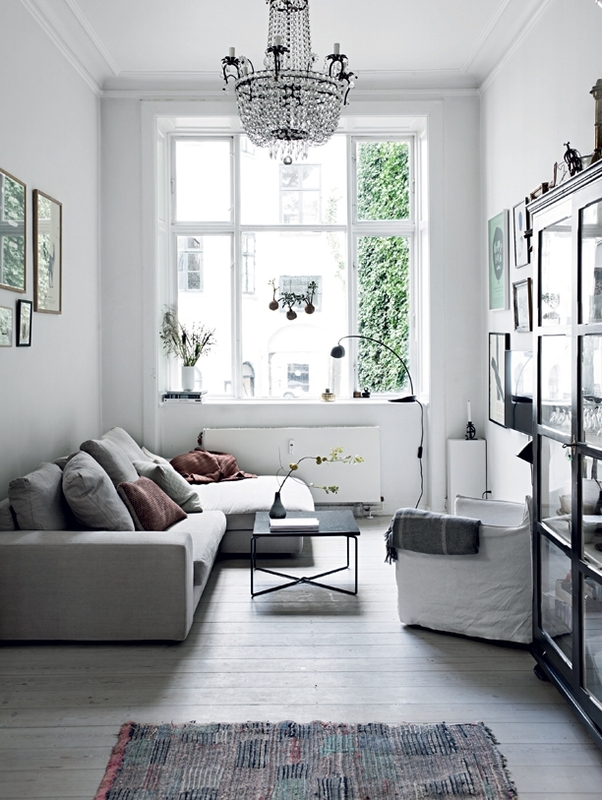 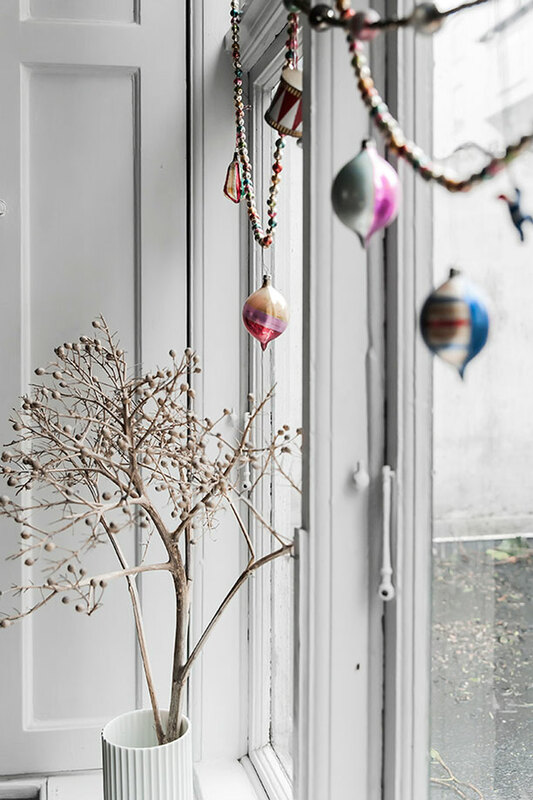 This lovely home belongs to Marie Worsaae, co-founder of Aiayu, a Danish company providing sustainable knitwear. 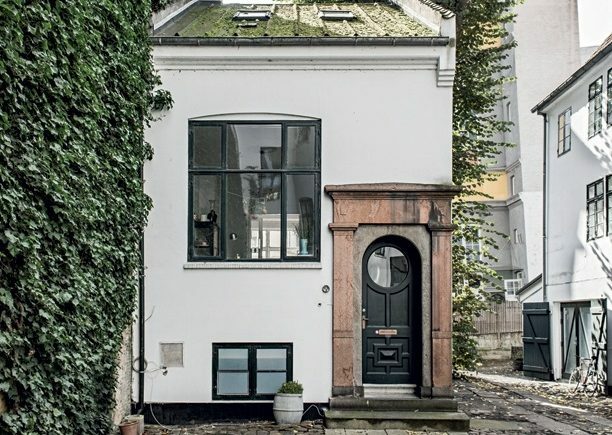 The house is located on a cobbled street in the historic centre of Frederiksstad in Copenhagen, and it was originally built to serve as a bank in the 1800s. 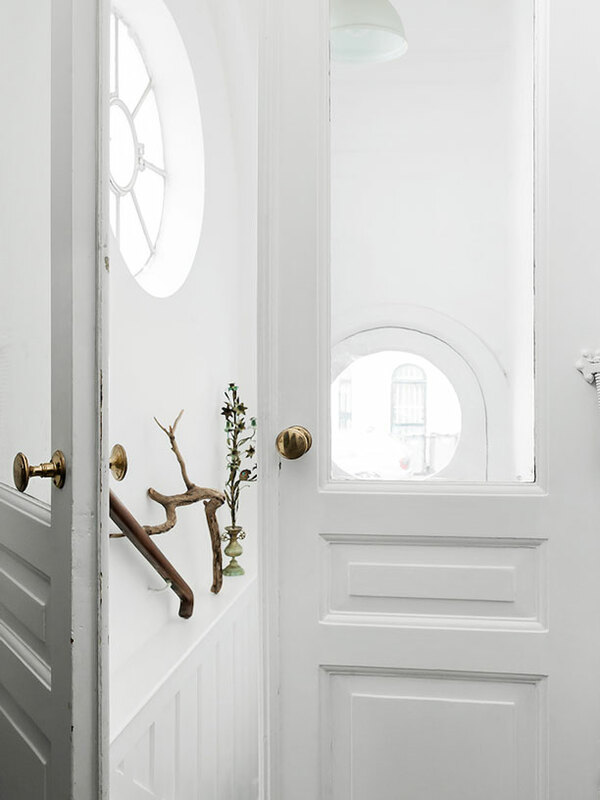 Many of the original details still remain and are reminders of the place’s history. 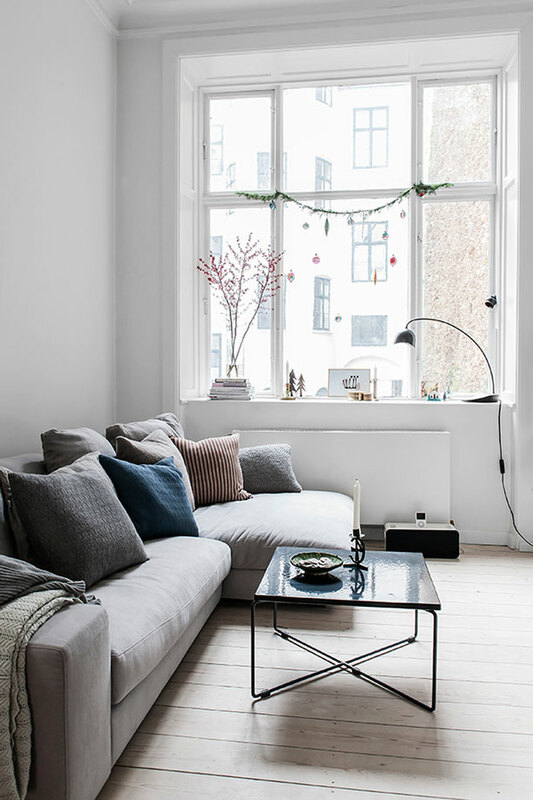 The interior is a cozy mix of Marie’s travels souvenirs, flea market finds, mementos and products from Aiayu – Elegant chandeliers are combined with Bolivian textiles and Danish design pieces, with the typical Scandinavian white walls and light wooden floors. 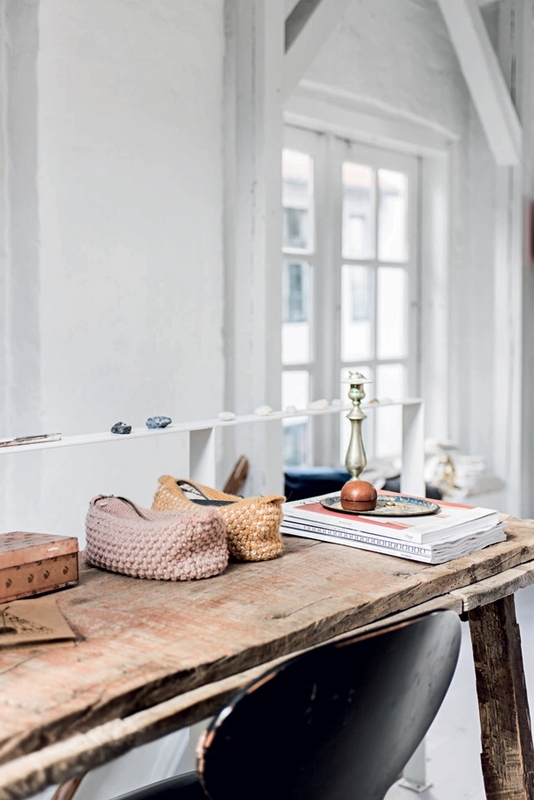 It is a place filled with personal, handpicked items, each with its own story; a place Marie proudly calls home. 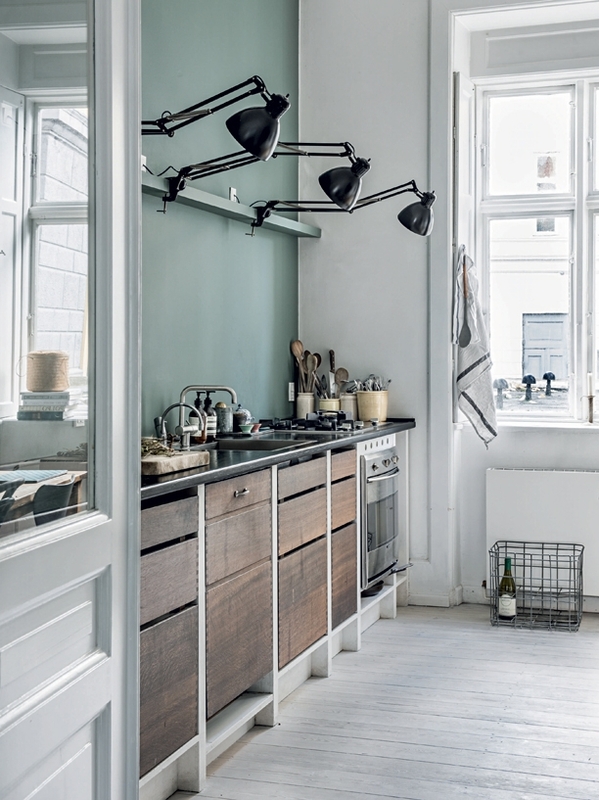 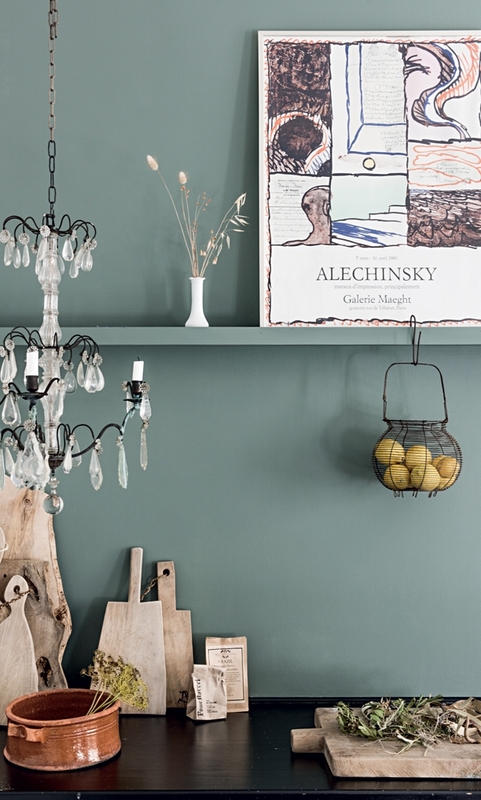 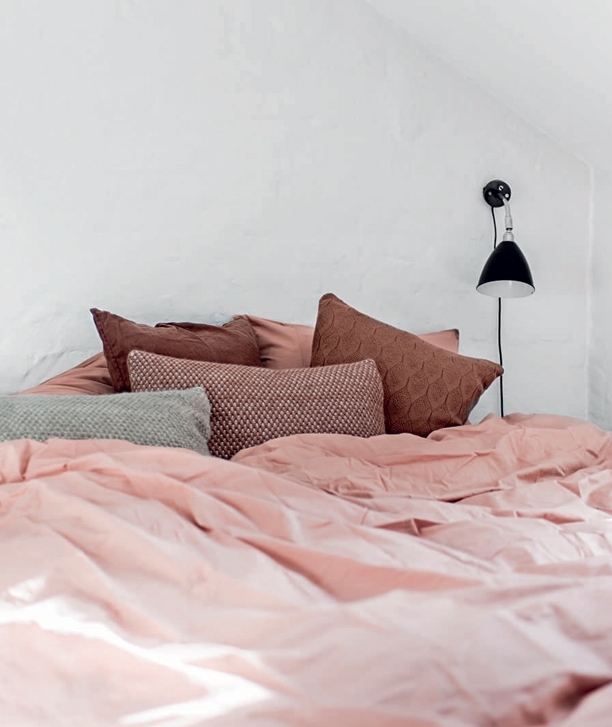 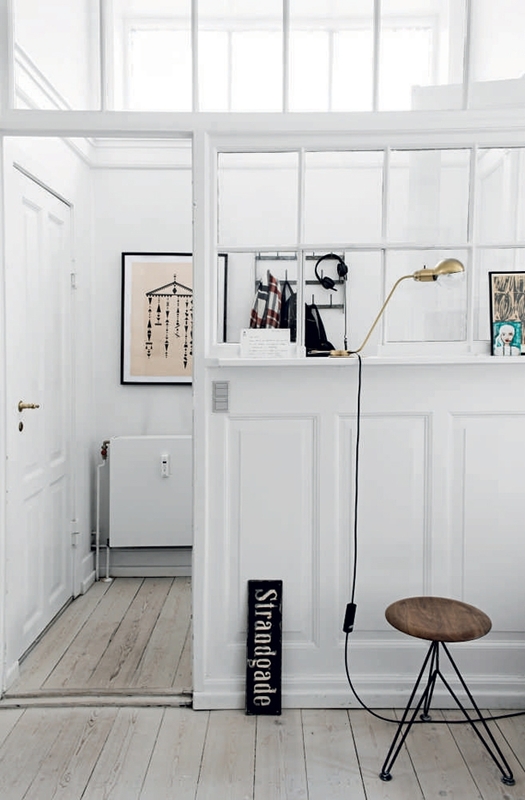 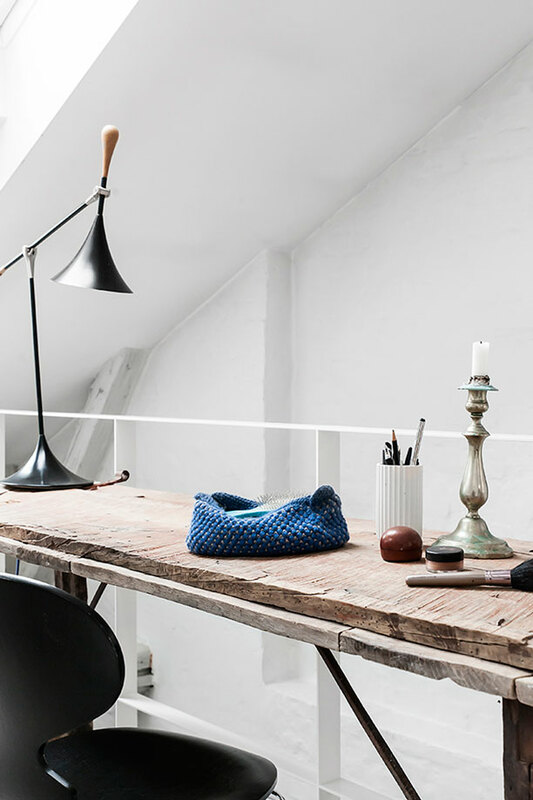 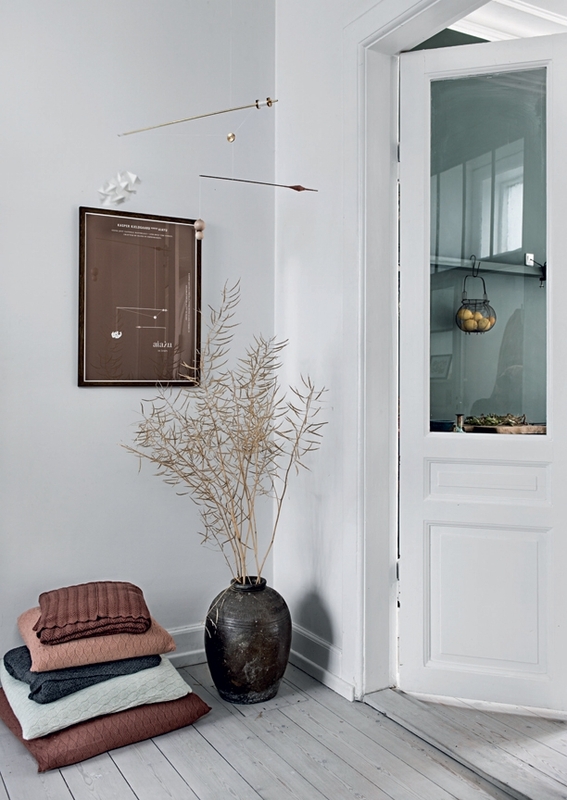 Make sure to check out the home of Maria Høgh Heilmann, Aiayu’s other co-founder!